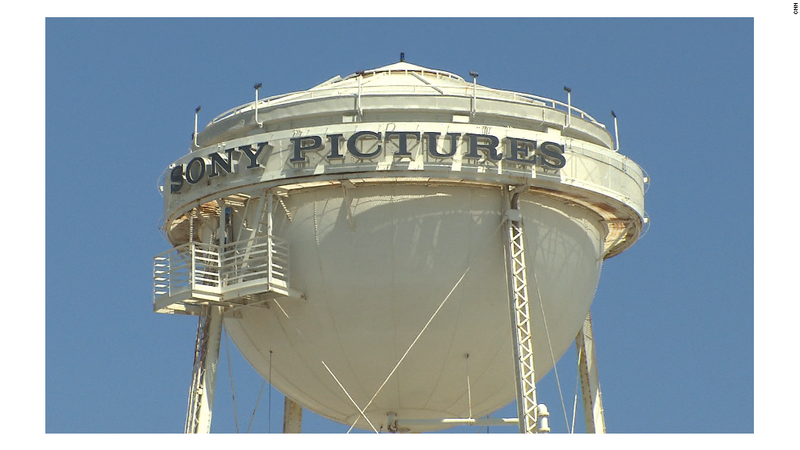 A message claiming to be from the Sony Pictures hackers is warning the company to censor itself -- or face a war. The message appeared Monday on the code-sharing community website Github. It claims to be from Guardians of Peace, a.k.a. 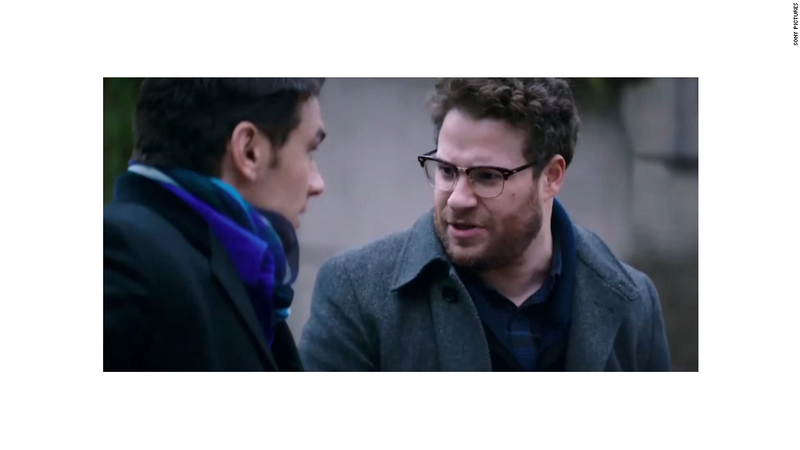 GOP, the same hackers that attacked Sony Pictures two weeks ago. It's a group that, until recently, the world has never seen before. "We have already given our clear demand to the management team of SONY, however, they have refused to accept," the message reads. "Do carry out our demand if you want to escape us. And, Stop immediately showing the movie of terrorism which can break the regional peace and cause the War!" Presumably, it relates to the Hollywood studio's upcoming release of "The Interview," a comedy about a plot to kill North Korean leader Kim Jong-Un. CNNMoney cannot verify the authenticity of the message. The note boasts the FBI won't be able to find them, because, "We are perfect as much." Notably, it says hackers claim no responsibility for an email threat sent to Sony employees last week, warning that "your family will be in danger." So far, they've taken credit for breaking into Sony Pictures and destroying information on employee computers. There's increasing evidence that North Korea is behind a massive hack that stole Sony Pictures movie scripts, entire films, internal memos and personal information on movie stars and studio employees. A week ago, Sony executives called this "a terrorist attack." The company declined to comment Monday evening.